﻿ Embassy Suites Orlando Lake Buena Vista Resort, Orlando (FL) | FROM $106 - SAVE ON AGODA! 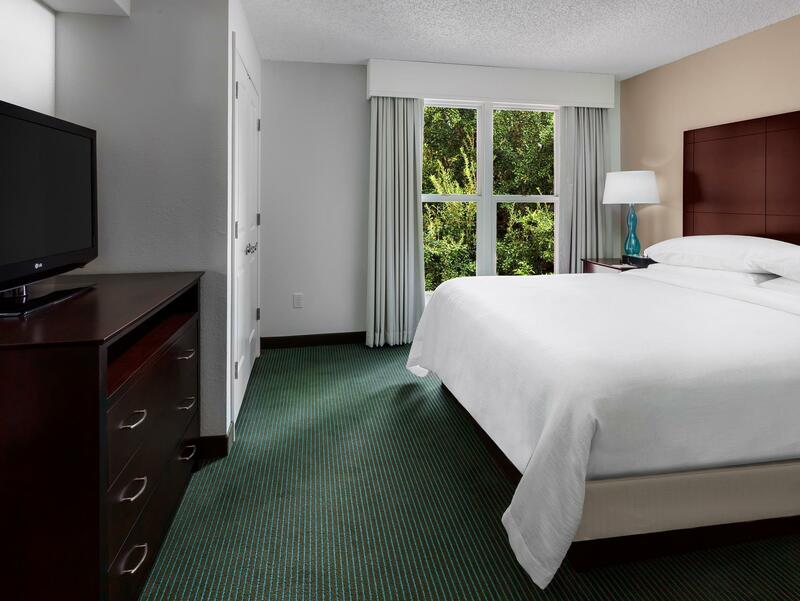 Have a question for Embassy Suites Orlando Lake Buena Vista Resort? 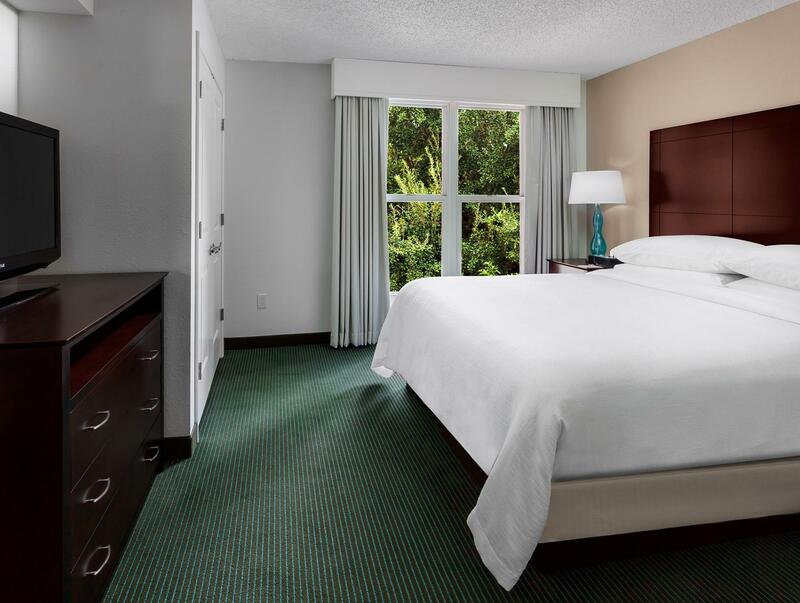 This is a metropolitan-style hotel located just a short walk from Walt Disney World and suitable for both family and business travelers to the area. If you're in town with your laptop, be sure and take advantage of the wireless internet services and try it out in one of the lounge areas. After a day of networking Disney with the kids or putting on meetings in the conference facilities, stroll by the pool area and have a dip in the jacuzzi and unwind. In the afternoons, try out a poolside cocktail and relax in the sun for a perfect way to gear up before heading out to the local theme parks and attractions. Also, in the mornings, stick around for the complimentary cooked-to-order breakfast provided by the hotel. Officially a Walt Disney Good Neighbor Hotel, Embassy Suites Orlando Lake Buena Vista Resort is a safe bet. Arrived before lunch , got parked and called for a Lyft , location is close to everything we wanted to do and well know to both Lyft and Uber Drivers. Had a very late check in with no issues! Resort fee is rediculos plus daily parking fee.